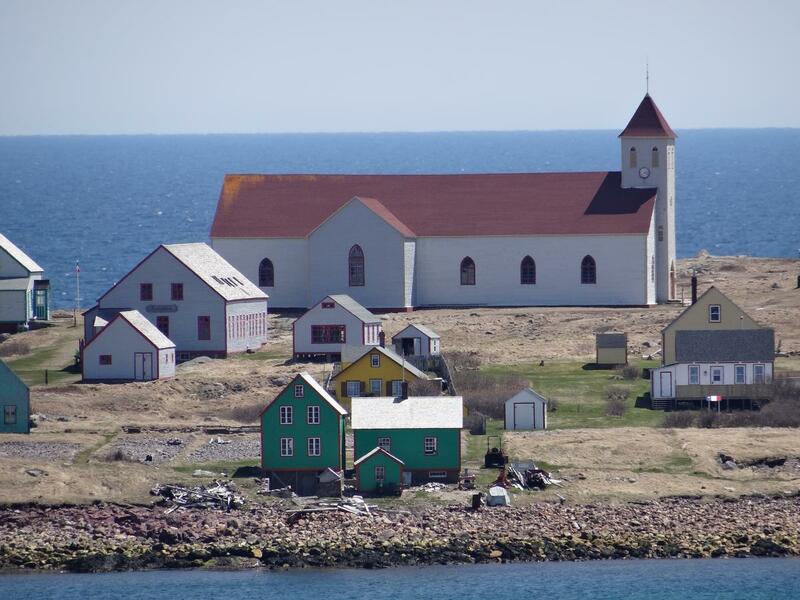 George, DK7LX is currently active as FP/DK7LX from Saint Pierre and Miquelon Islands, IOTA NA - 032. Georg Knoess, C/O Wilhelm-Leuschner-Str. 6, Bad Nauheim, 61231, Germany. 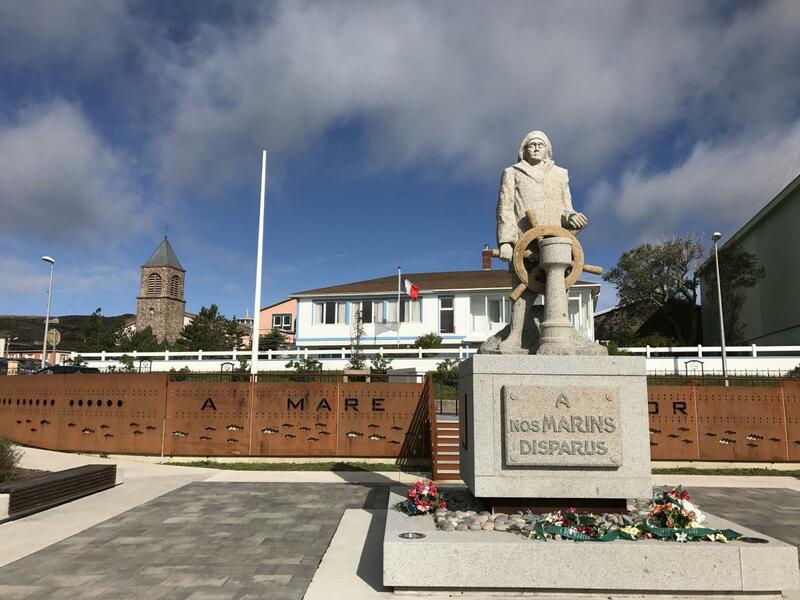 Saint Pierre and Miquelon Islands. Author - Allen Smith. Saint Pierre and Miquelon Islands. Author - Greg Gadren. 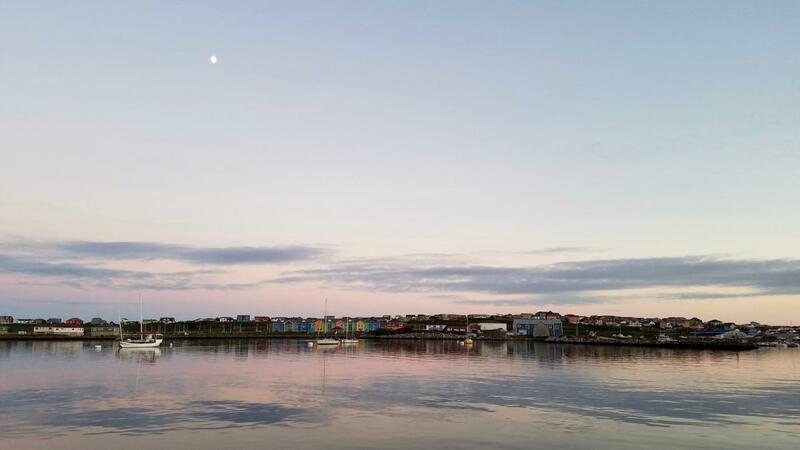 Saint Pierre and Miquelon Islands. Author - jo.bloor. FP/DK7LX. Where are Saint Pierre and Miquelon Islands located. Map.